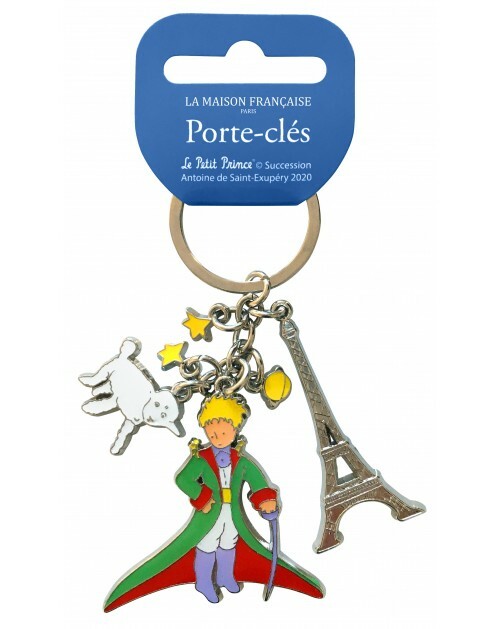 Our new limited edition collection of Otterbox brand iPhone cases is available only in the Petit Prince store. These cases, well-known for the drop-protection they offer, will keep your smartphone safe while the image of the Little Prince with birds adds an element of fun. Compatible with iPhone 5, iPhone 5S, iPhone SE, iPhone 6, iPhone 6S and iPhone 7. Find the Little Prince on his planet B612 on your smartphone.Case compatible Samsung Galaxy S4.